2006. By Daniel Doan and Ruth Doan MacDougall. 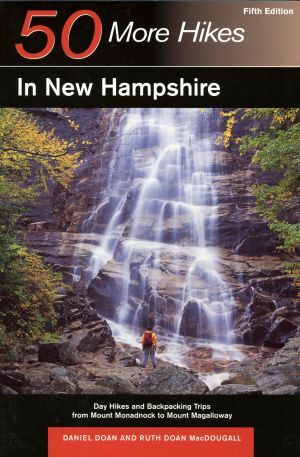 The revised fifth edition of this enduring hiking guide to New Hampshire. Features hikes ranging from simple woods walks to strenuous treks to 4000-foot summits. Illustratwed wioth photographs and maps. Softcover. 272 pp.